Former Manchester United striker Dwight Yorke has hailed Aaron Ramsey’s return to the Arsenal side, after his impressive performance against Hull City on Sunday. 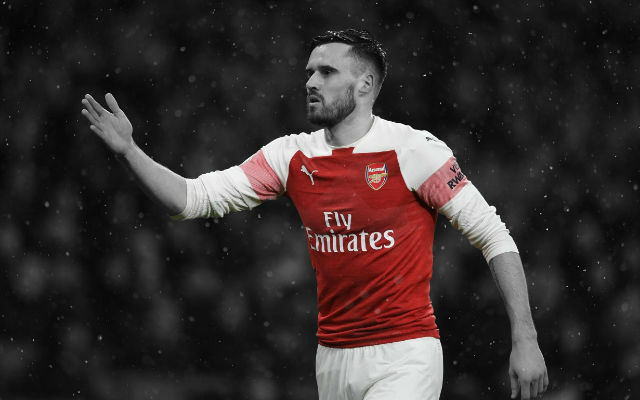 The 23 year old has struggled with injuries since Boxing Day, but was instrumental in helping the Gunners to three points at Hull, scoring one and playing a part in others. Yorke, a United legend, believes Arsenal have missed Ramsey’s quality in recent months and believes it is the right time for him to return. 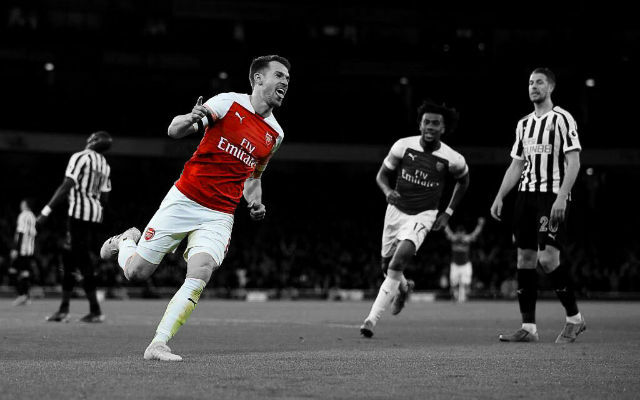 Ramsey is vital for Arsenal. He was a big miss when he got injured but he has got back into the team and this is his second start since he got back to full fitness. This is what Arsenal have been lacking – his desire to keep on running and get into the box to give them another option. He is creating space for his teammates – and most importantly he is getting the goals as well. The Welshman was making his first Premier League start since Boxing Day and ended the match with a goal and two assists. It was a remarkably smooth return to action as there was no sign of rust in his performance even after being out of action for so long. His box-to-box display reminded the Gunners fans of the incredible energy that Ramsey brings to the side. 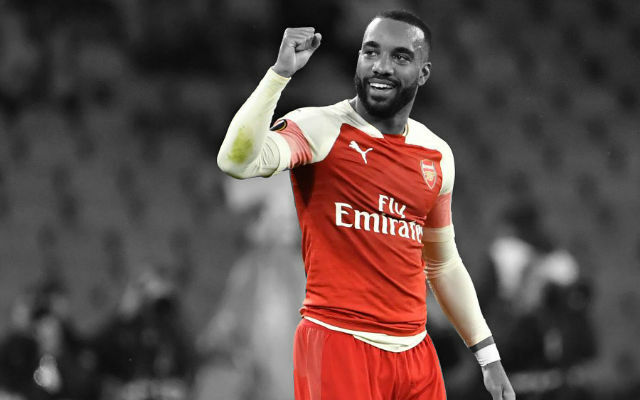 His constant willingness to run beyond the striker adds speed and vibrancy to the Arsenal attack. 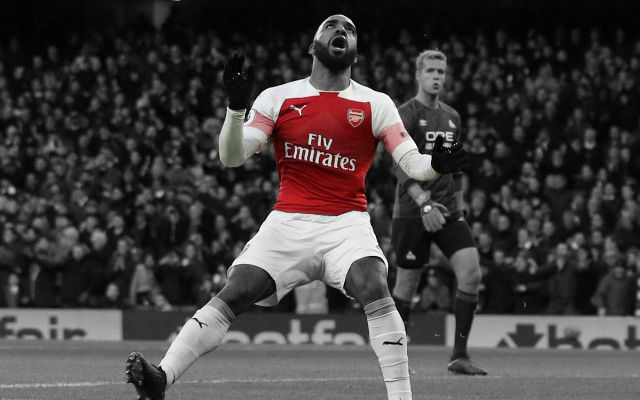 When he charges in to the final third, he links brilliantly with Ozil and the two seem to share an instinctive understanding and exchange passes at a quick rate. If he was fit for the entire campaign, then he might have be in contention for Player of the Season. In the first half, he was the most effective midfielder in the Premier League and his goal against Hull took his tally for the season to 14. His attacking runs are just what the Gunners have been missing since the turn of the year. 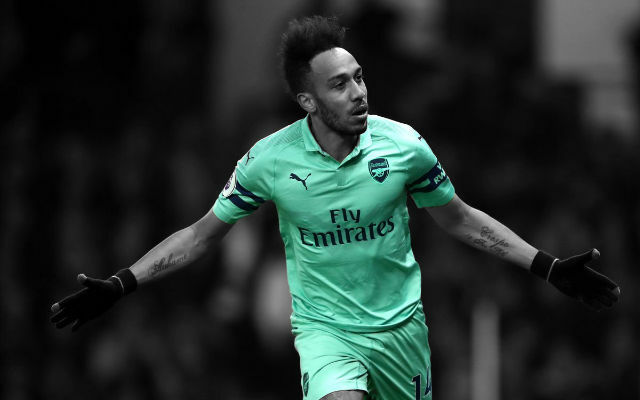 Ramsey and the Gunners will be confident of securing a top-four finish after comfortably dismantling Hull and if they can beat Steve Bruce’s side again on May 17, they will add the FA Cup to the prize of Champions League qualification. 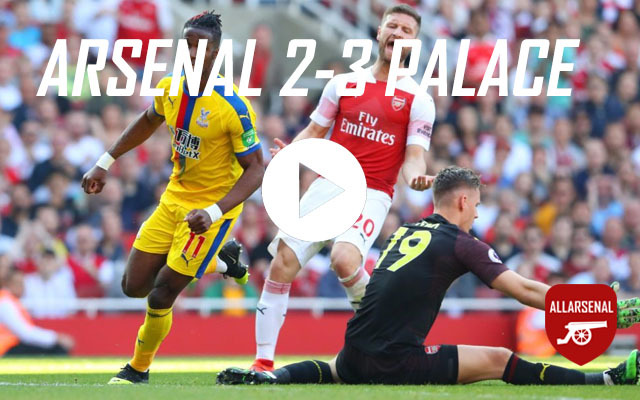 Can Arsenal end the season on a high by winning the FA Cup and qualifying for Champions League? Share your thoughts in the comments below.